Multi-node scanning (via agent/agentless) addressing your security needs. Added security with vanguard-based scanning to scan you protected internal environment. PaaS migration recommendations to increase reliability and reduce operations cost. 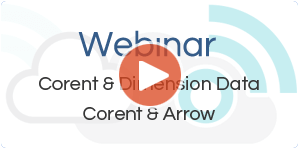 Perform complete cost modeling before migration. Re-architect deployment with PaaS service integration. Tag workloads as PaaS services and automatically migrate them to Cloud. Reduction in development time and resources required. 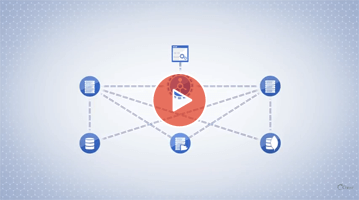 Efficient management of application lifecycle. 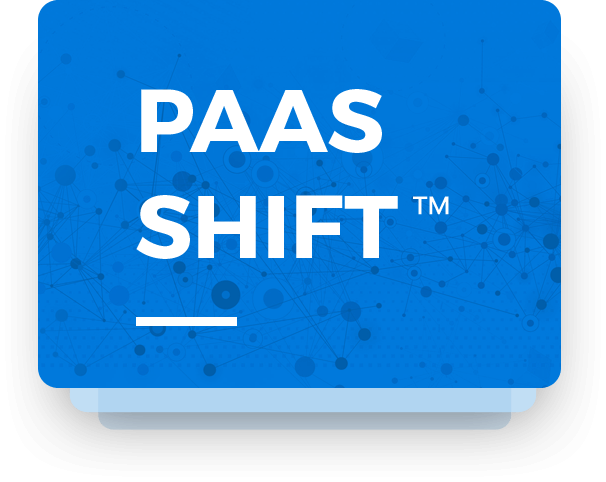 Ready to experience PaaS Shift™?